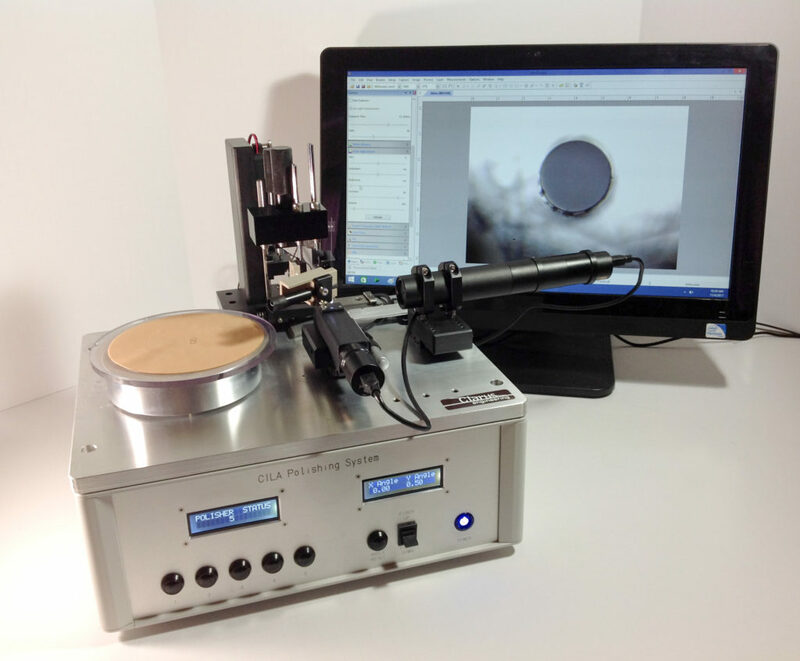 Fiber optic polishing expertise and experience: Our strength at Clarus is the ability to meld our core engineering competencies with cutting-edge machine and instrument design expertise. Our machines are rugged, precise, flexible, and cost effective. They can be configured to accommodate virtually any fiber optic polishing & inspection requirement. All polished to industry-recognized or customer-specific standards. Include Clarus Engineering in your development plans today. Additional features and custom add-ons available, include the details in your request for more information and we will schedule a time to discuss your project details. 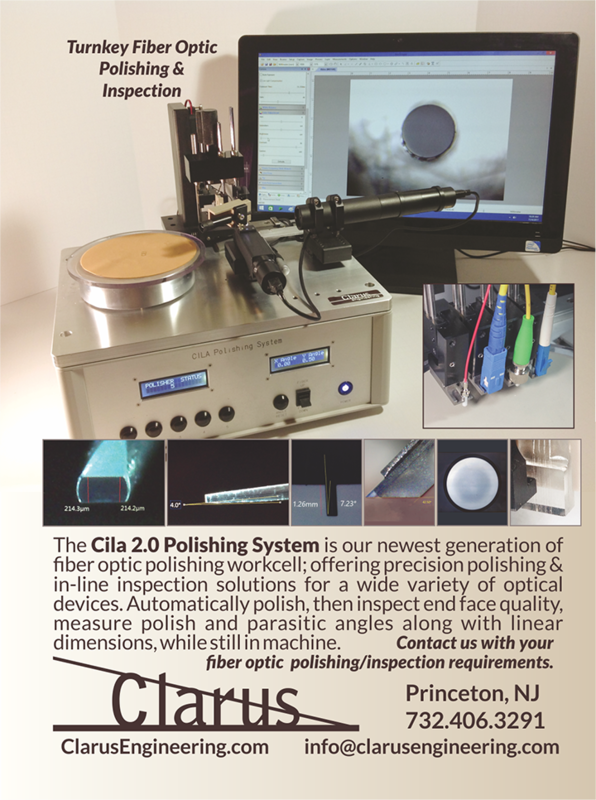 Located in Princeton, New Jersey and providing nationwide solutions for the fiber optic industry.